Latest Reports says Arsenal Player wanted a move in January. Virtually a Juventus player, Ramsey underwent the Medical checkup at ‘Higuain Clinic’. Aaron Ramsey, 28 cannot wait to move to Juventus. He has confessed this to his friends and the agents who brought him to Italy. His choice was born late in December and became concrete when in mid-January he signed his contract that will link him to the Bianconero project. The Bianconeri have sorted a four-year contract for the player worth a basic salary of €6.5million. All done without a doubt and even the final step was made last month. Ramsey underwent his medical checkups with Juventus but not in London or in Turin but in Madrid in the same clinic where Gonzalo Higuain did so ahead of his move from Napoli. Strictly in great secrecy but with the formal authorization of Arsenal. However, The January move to Juventus of a Welshman could not complete and until June, Ramsey will remain in London under the guidance of Unai Emery. Since the end of December, Arsenal have given Juventus the right to deal with the Welsh midfielder also in the details but did not want to receive disturbing actions for January. Not even the arrival of Spanish Midfielder from Barcelona has convinced the English club, they decided more than ever to keep Ramsey until his contract expires. 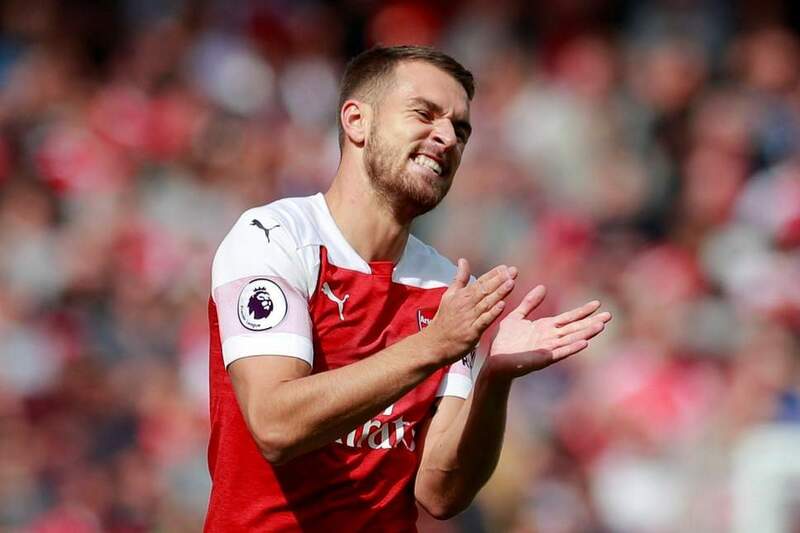 The Bianconeri have blocked Aaron Ramsey, whose contract is expiring in June with Arsenal and the Welshman will arrive on a free transfer in the summer. 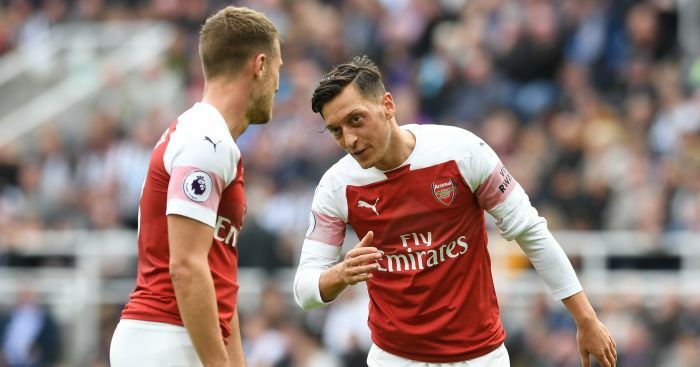 Juventus were already thinking of signing the player in January but Emery demanded 20million euros to free the player and that’s how negotiations were done by both the club of bringing Aaron Ramsey to Juventus in July officially.